The Hong Kong Financial Services Development Council (FSDC) published a report urging further development of the Special Administrative Region as a hub for reinsurance business. As another crucial growth opportunity, the report identifies the establishment of Hong Kong as an attractive domicile for captive insurers which cover their parent companies’ risks in China. According to the FSDC report, there is a shortage of risk managers with the required professional skills and expertise on the Chinese mainland. This is especially worrying as many Chinese companies have a substantial exposure to risks such as natural catastrophes (typhoon, floods, earthquakes etc.). The report recommends the use of captive insurance to manage risks in areas of China where more conventional insurance companies would not offer suitable protection to corporate clients. It sees this kind of business as a great opportunity to further develop Hong Kong and envisions it as a centre for captives offering insurance to their parent companies operating on the mainland. Until recently, Hong Kong has not been a hub for captive insurance as it did not have a fully developed regulatory framework nor establish a cultural and business environment conducive to the establishment of captives. With regards to reinsurance business in East Asia and the greater China region, Hong Kong sees itself to be in close competition with its strong rival Singapore. 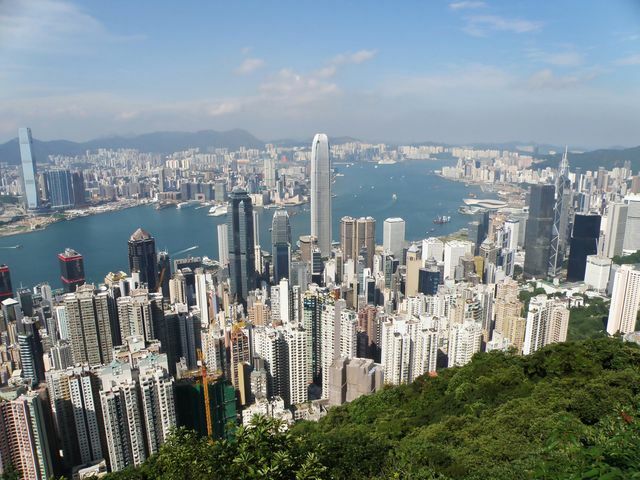 The Hong Kong Financial Services Development Council (FSDC) has released a report which calls for action to be taken to further develop the region’s insurance and reinsurance industry, and highlights the potential of Hong Kong as a captive domicile.